The attractively-priced, 6ft 3ins wide, iGro greenhouse combines quality with affordability for anyone new to the Elite range. 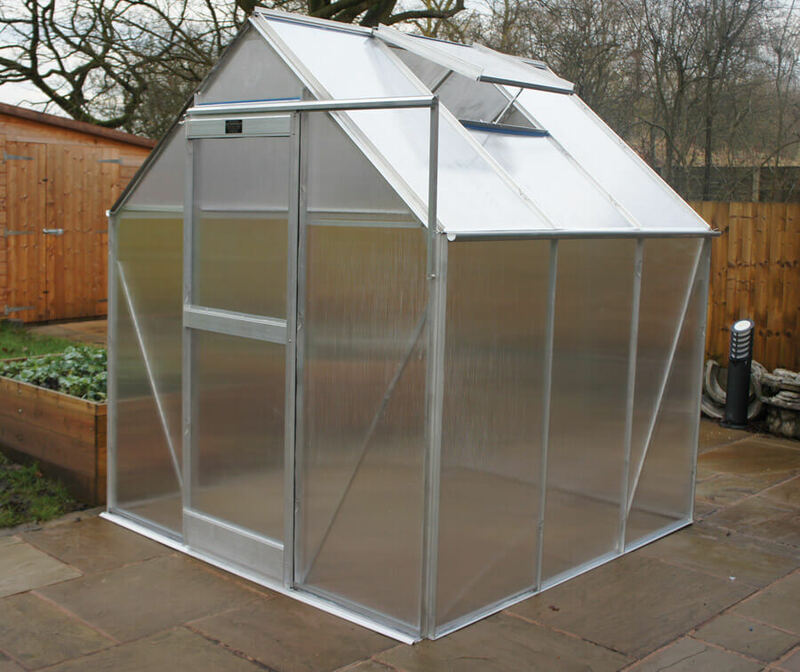 This greenhouse, glazed in 4mm polycarbonate, comes in green or aluminium framing and can be delivered quickly. Standard features include a roof vent and a low threshold access door. Comes in 4ft 5ins, 6ft 5ins and 8ft 5ins lengths.